From tyke to teen and beyond, girls have one thing in common, they all want to be unique and this goes for bedding too! Girls bedding can be pink, flowery, and girly or it can be punk, grunge and black - either way, you will find the widest selection of unique girls bedding at VisionBedding.com. Not only do girls want unique bedding, but they also want options and with over a million bedding designs to choose from, you're surely going to find the one that fits any girls personality! But if you still don't find what she wants, don’t worry, we also offer custom bedding for those creative types who want to put their very own feminine touch to their bedroom. 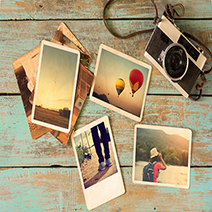 What Makes VisionBedding's Girl Themes Special? With a special dye process, that allows each and every bed cover to be custom made, and endless options, our girls bedding sets are not only super unique and of the highest quality, but it is unlikely that anyone will have the same girls bedding set as you! So the next time that you are looking for girls room bedding, don't settle for a generic girls bed-in-a-bag that is sold everywhere - let VisionBedding help you create your own custom vision. Finding the right bedding for girls might seem like a simple task, but keep in mind that for girls away at college, their bedding might also be the focal point of the entire room and therefore boring girls print bedding just won't cut it. 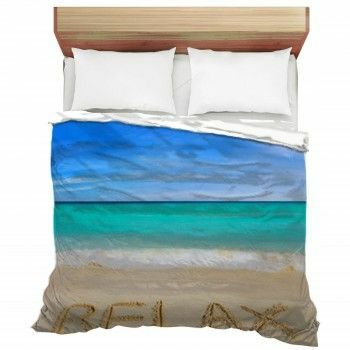 For any girl who is interested in retro revival themes and are looking for groovy, hippie or even peace sign bedding designs, you can turn any design into personalized bedding, rugs and even window curtains. This will ensure that your bedding is truly yours! What about animals, butterflies, realistic flowers and unicorn comforters for your girly themed bedroom? Yep, we've got that too. 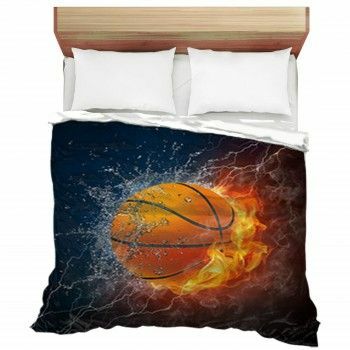 You'll find the most popular girls sports in every theme for your bedding.